Why do men keep coming back to 3HO Men’s Camp? There’s nothing like 3HO Men’s Camp anywhere in the world. 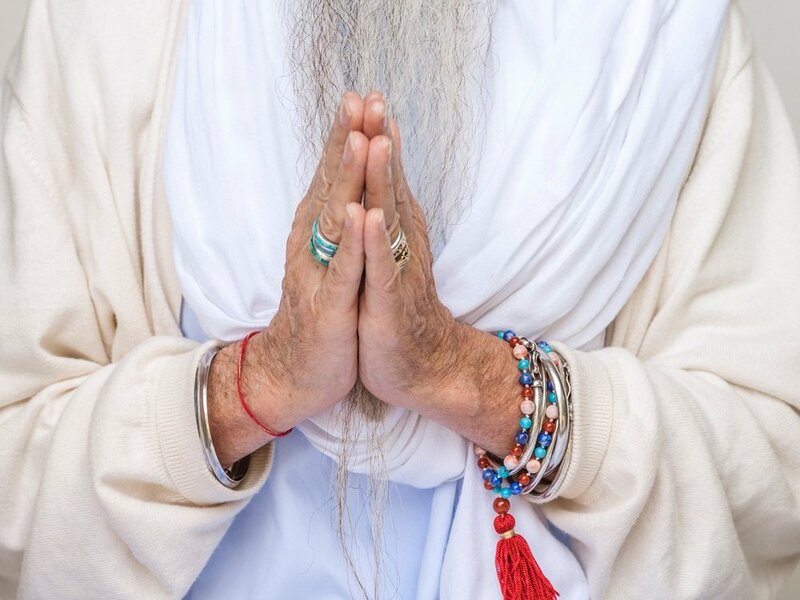 This internationally-acclaimed Kundalini Yoga retreat for men features world-class workshops taught by highly-qualified teachers and creates a deep sense of camaraderie. It’s not surprising that men come back year after year. Watch this video to hear from a few of our regulars. You’ll find more videos on our YouTube Channel.